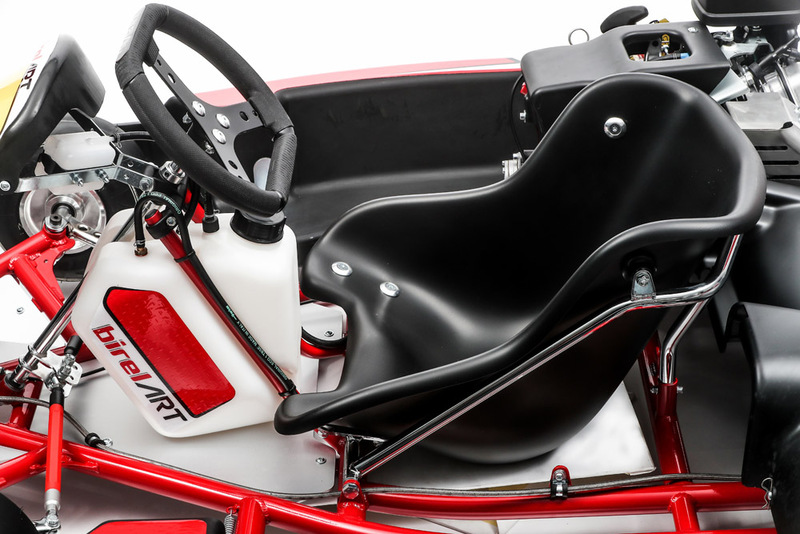 Model N-35 X with fixed seat fitted with rear end cover (to protect moving mechanical parts). 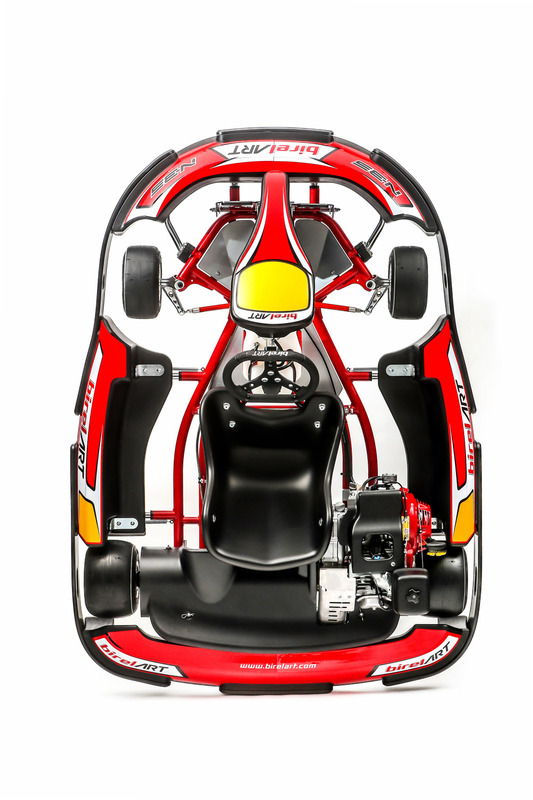 It has been designed to evoke the features of a competition kart. 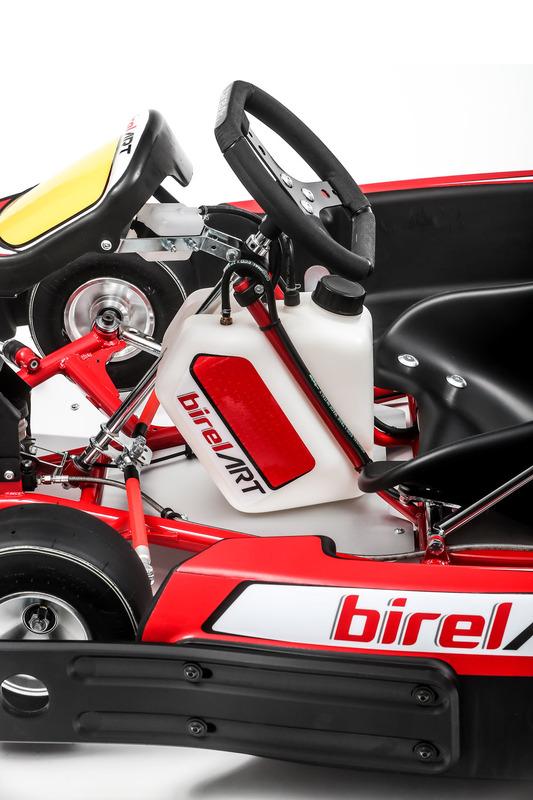 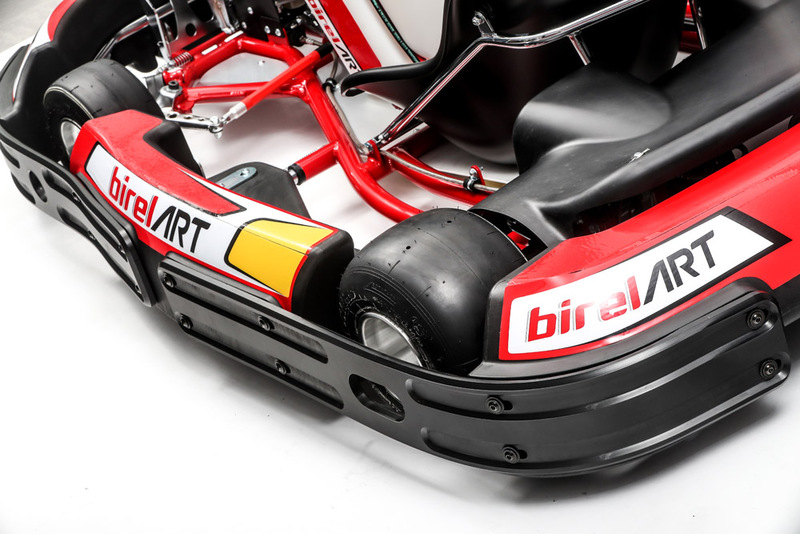 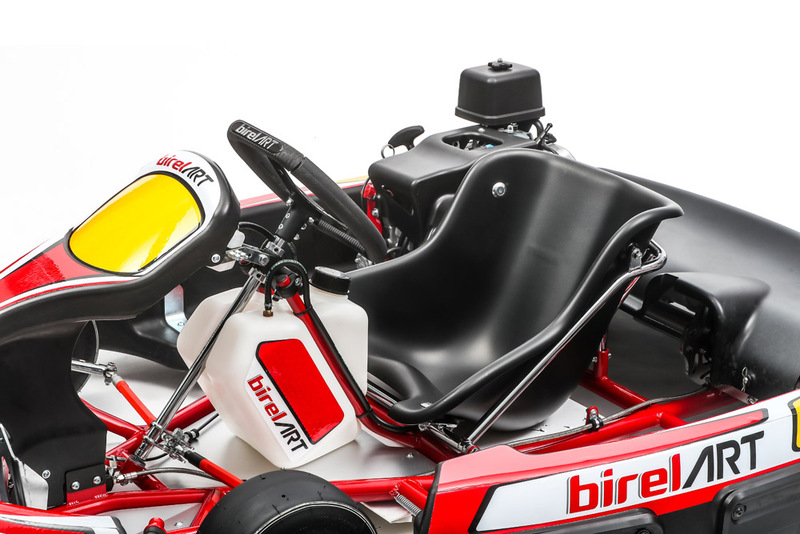 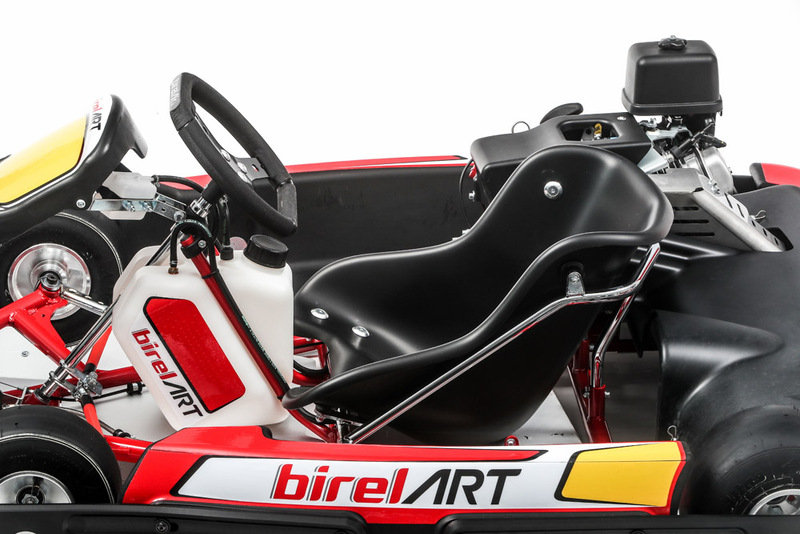 Thanks to its lighter weight (135kg) and its fixed seat, fitted with a rear end cover (designed to protect moving mechanical parts), it’s the closest you can get with a rental kart to a racing kart. 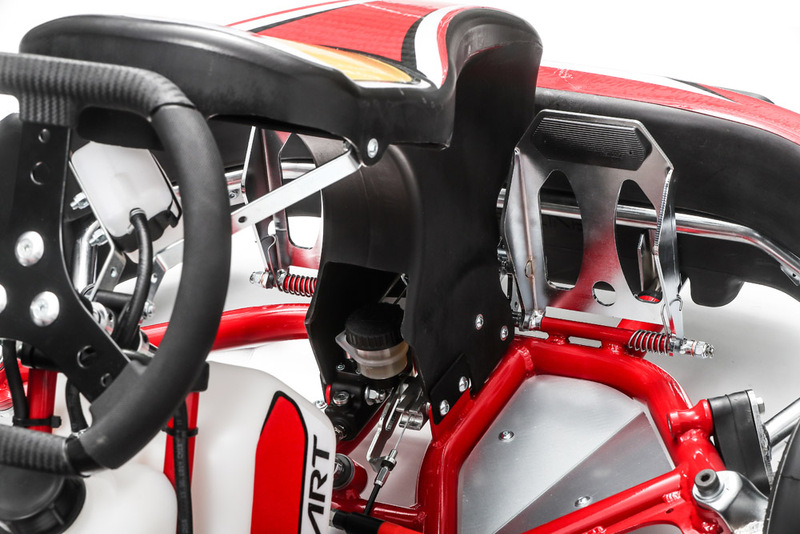 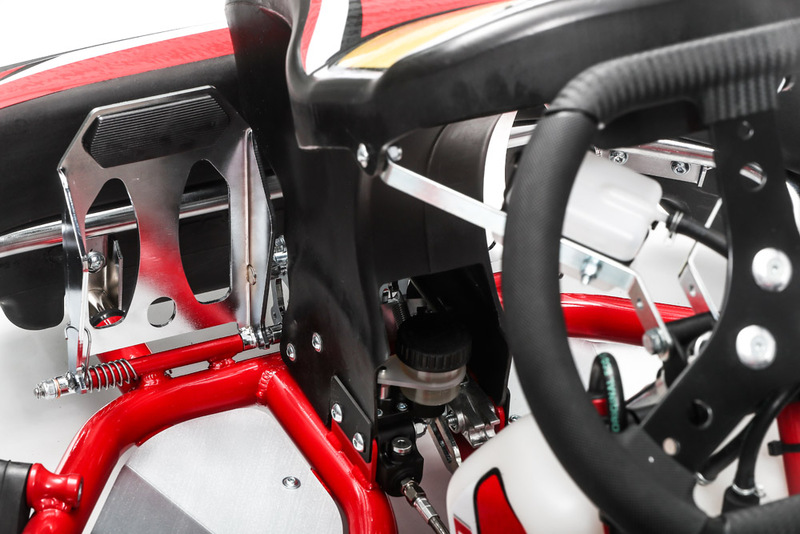 The go-kart is also easy to drive thanks to an adjustable and anatomical positioning of pedals and it replicates the feel of real kart racing through improved performance and more lateral grip in corners. 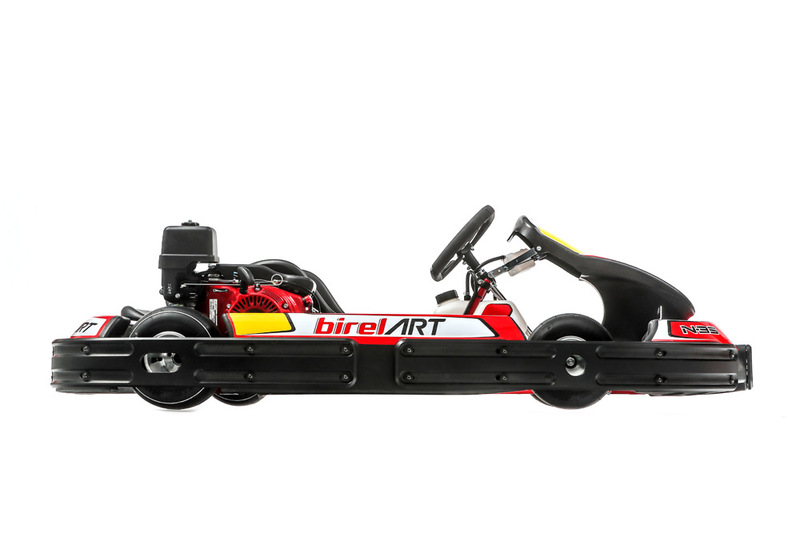 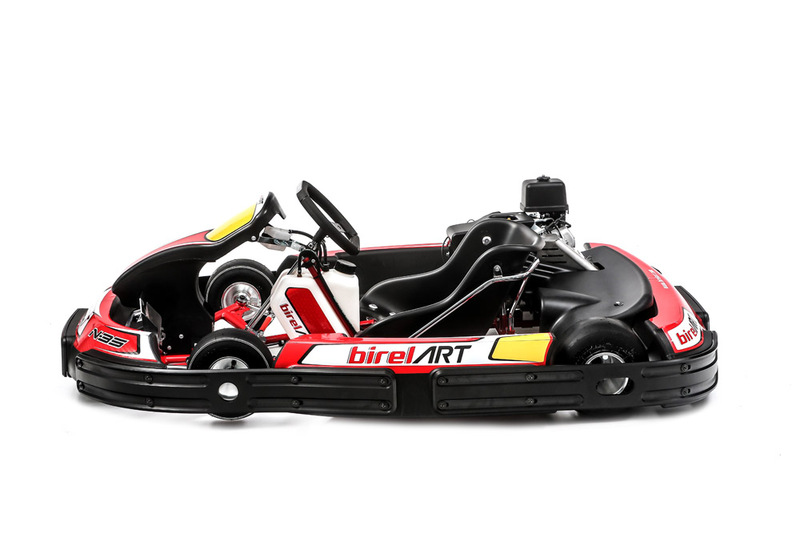 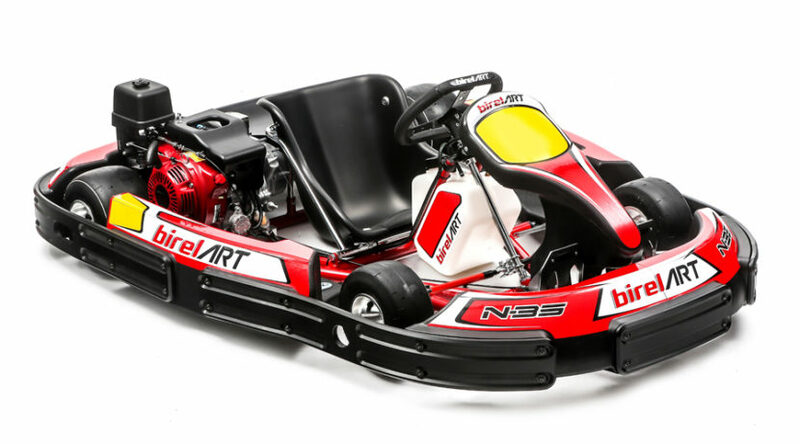 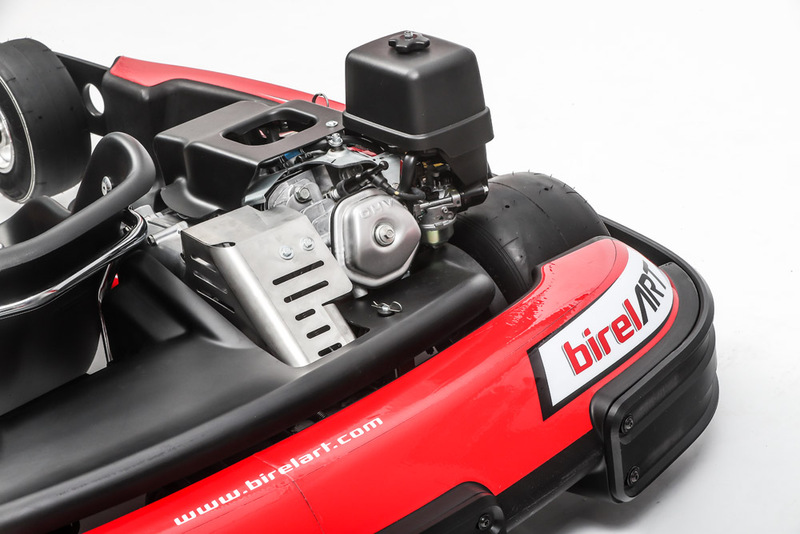 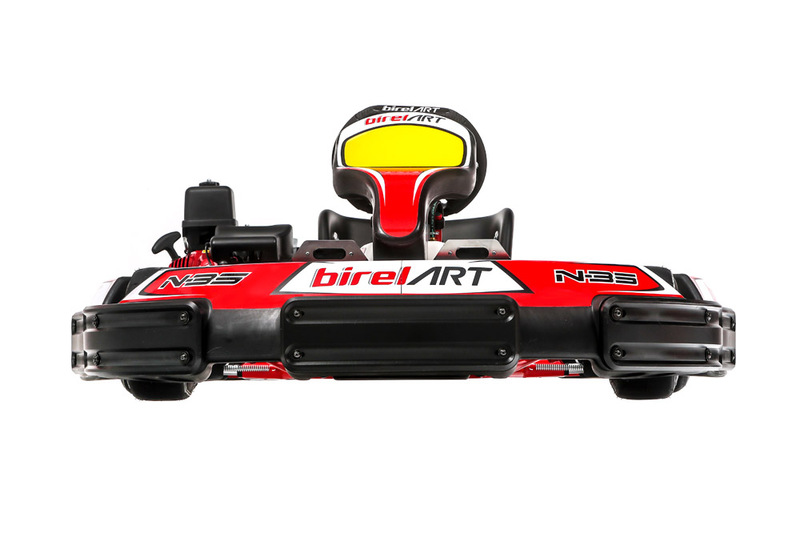 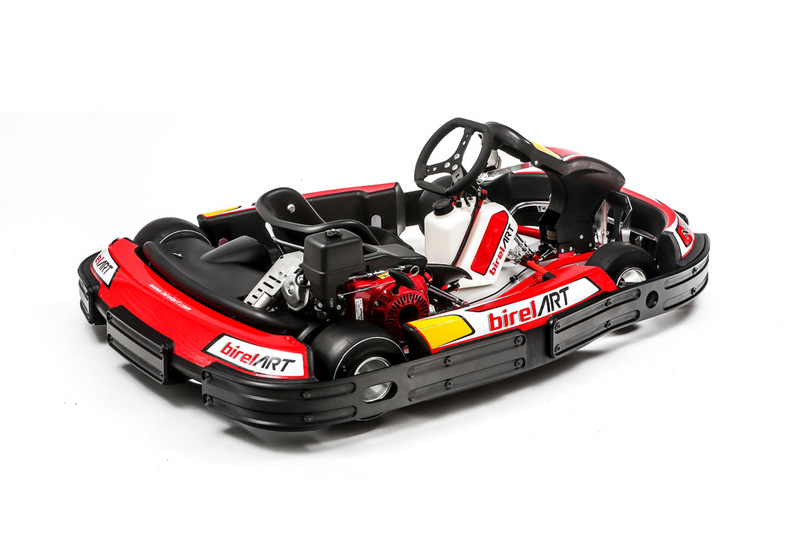 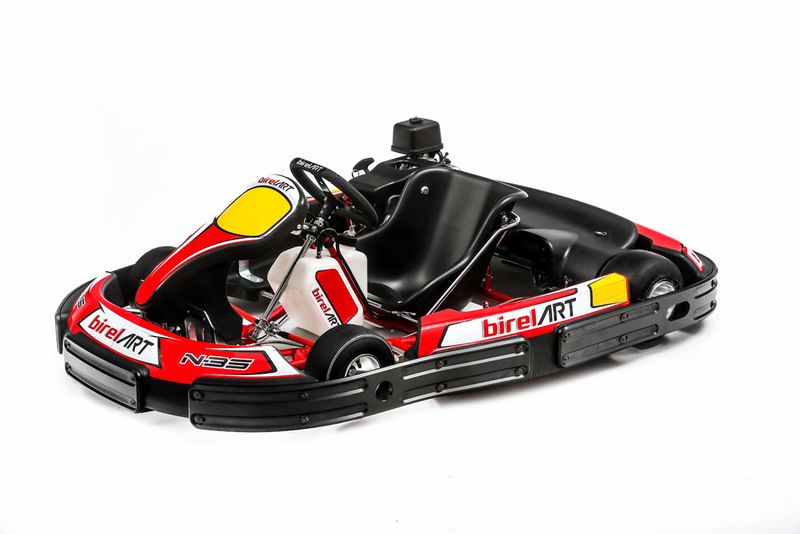 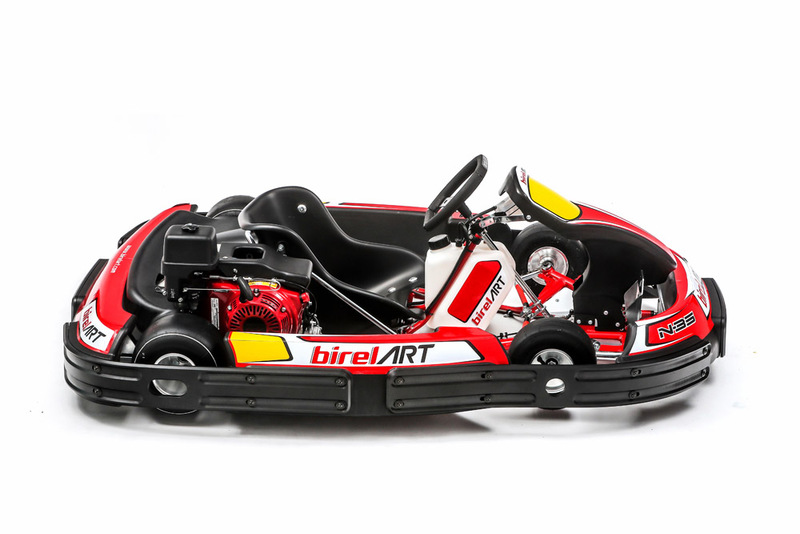 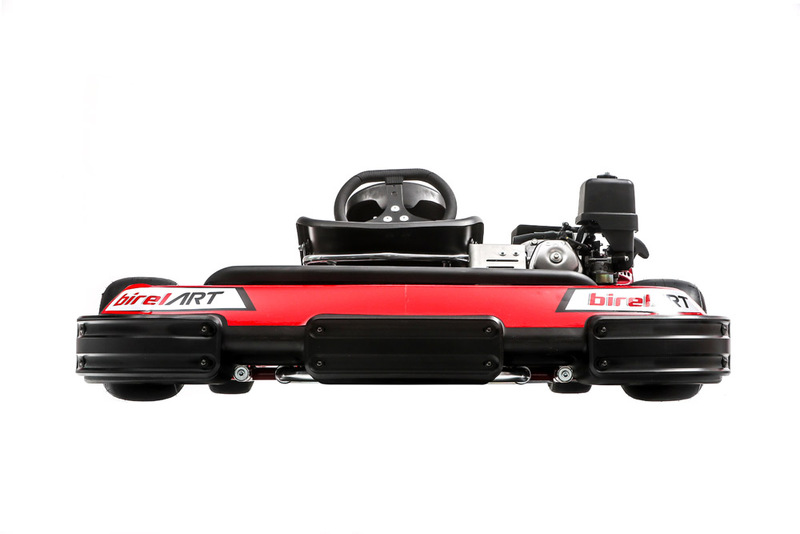 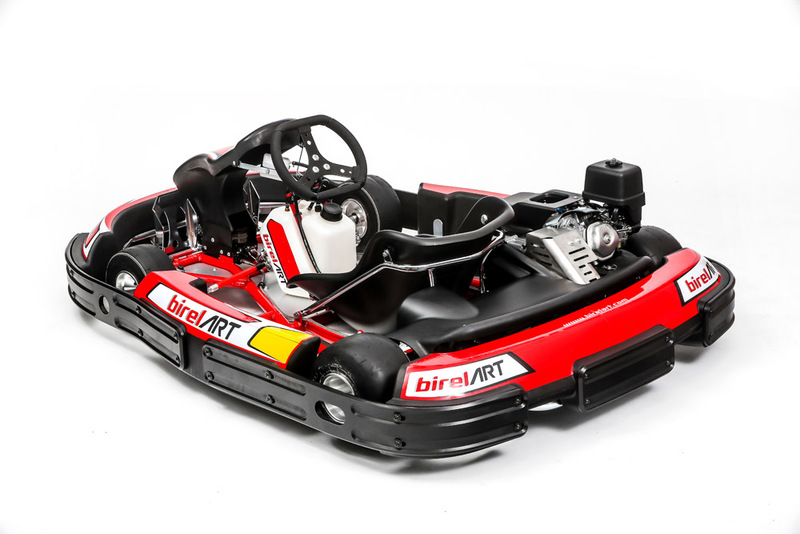 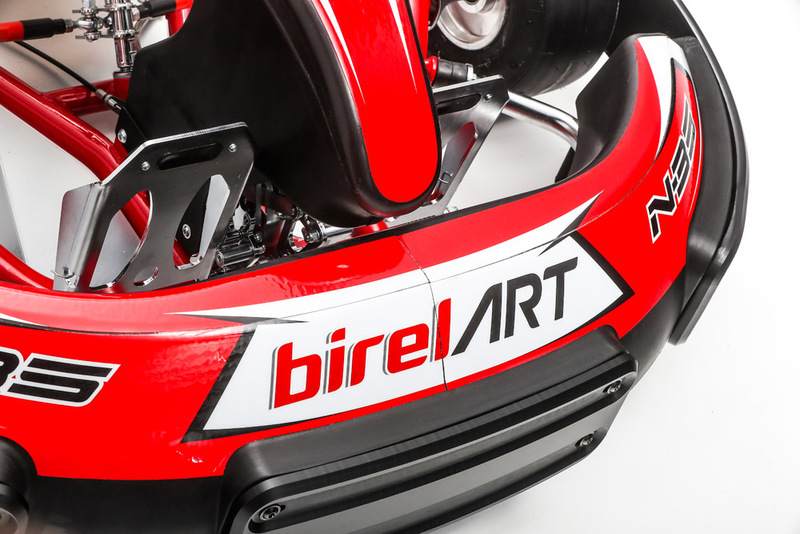 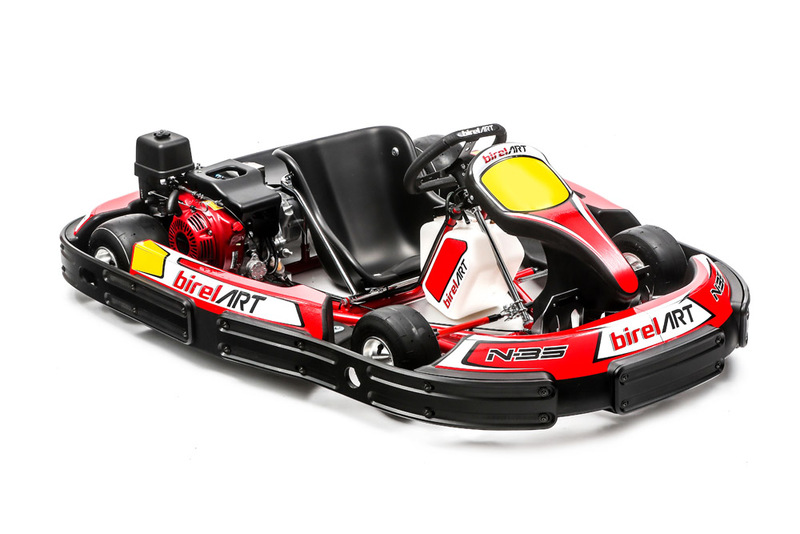 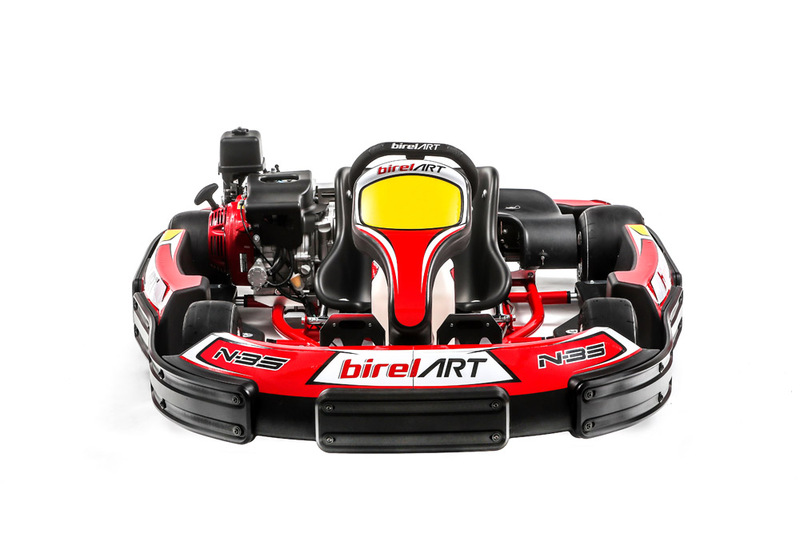 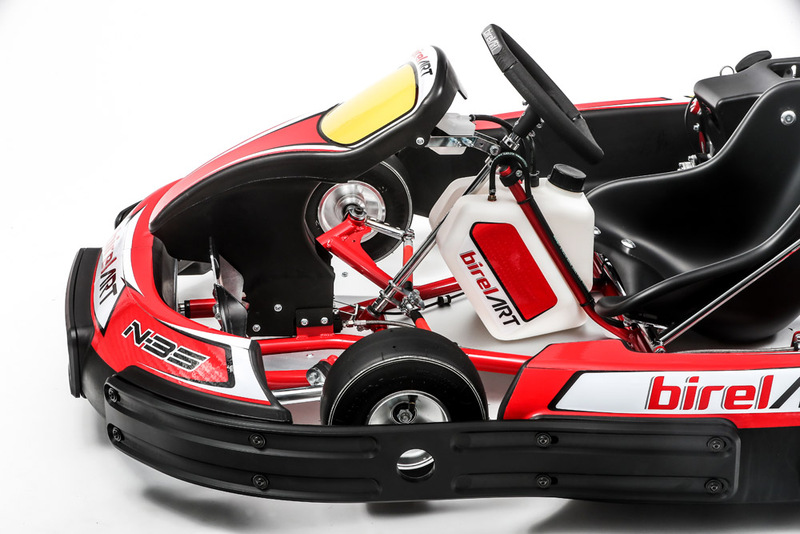 Thanks to its features, the N35-X model is the most suitable rental kart to use on both outdoor or indoor tracks.